In chemistry and physics, anything with a crystalline structure is said to be in a solid state and anything that is amorphous is said to be in a liquid or gaseous state. These three states, solid, liquid, and gas are also referred to as “Phases.” Phase-change memory’s name stems from the fact that the bit cell switches between crystalline and amorphous phases. PCM has been studied since the 1960s, and first shipped for revenue in 2006. 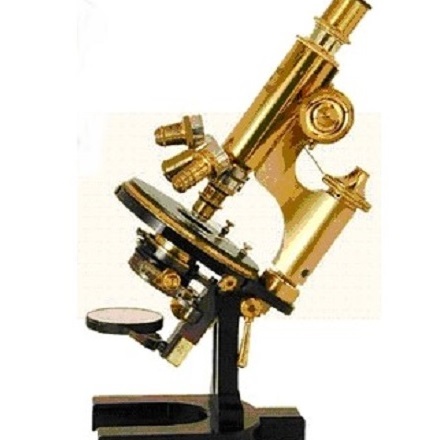 The technology is most often based on chalcogenide glasses, however Ron Neale has written some excellent posts for the Memory Guy about experiments using other materials. The Intel/Micron 3D XPoint Memory is based on PCM. One of PCM’s biggest strengths is that it can be selected using a simple 2-terminal diode, rather than a bidirectional device, since the current runs the same direction while setting, resetting, or reading a bit. MRAM: The magnetic RAM is based upon the giant magnetoresistance (GMR), a phenomenon that has been used for HDD recording heads since the early 1990s. When certain layers of a multi-layered GMR stack are magnetized in the same direction, another layer will exhibit a low resistance. When they are magnetized in opposite directions that layer’s resistance will be high. This magnetization can be created by fields around a wire (Toggle Mode MRAM) or it can be achieved by passing a forward or reverse current through the bit cell (Spin-Tunnel Torque or STT MRAM). Both kinds ship today. MRAM has received a significant amount of funding and this has produced a number of variants of STT MRAM, including Perpendicular STT, Processional Spin Torque, Spin Orbit Torque (SOT), and others. Although all devices to date have used a three-terminal selector, recent research points to the possibility that two-terminal selectors may be used in future years. 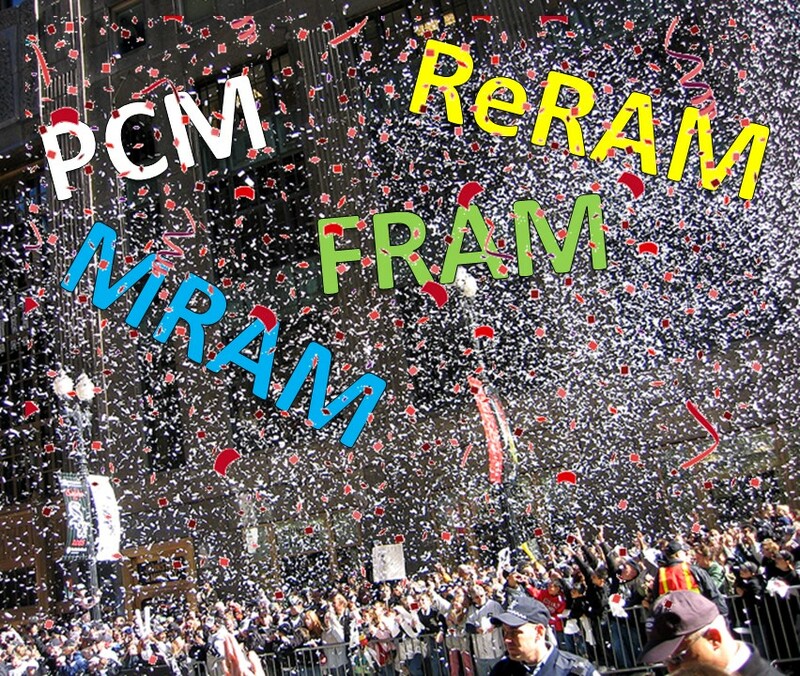 ReRAM: Resistive RAMs go by a number of names, ReRAM, RRAM, and Memristor being the most common. 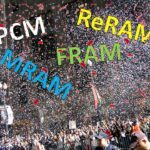 The most expansive definition of a ReRAM would include any memory that uses a resistive memory element; this would include PCM and MRAM. For the sake of clarity our report uses the ReRAM name for any resistance-based technologies that are not PCM or MRAM. The bit set/reset mechanism in most ReRAMs involves the creation and elimination of either metal filaments or oxygen vacancies: Atoms are actually moved around within the device. This naturally leads to wear, but researchers believe that this wear can be managed to be significantly lower than that of NAND flash. The process uses both forward and reverse currents, and this sometimes makes a three-terminal selector easier to use than a two-terminal selector. Certain ReRAMs, though, work well with a two-terminal selector, and certain variants even perform the selection within the bit cell itself. This makes them economical when used in a single plane, and it allows them to be constructed in multiple planes to reduce costs even further. While most ReRAM technologies use new materials some companies have developed ReRAM technologies that can be manufactured using mature materials that are already used in high-volume chip production . Certain ReRAMs ship commercially today. 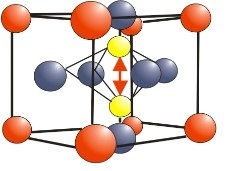 FRAM: The ferroelectric memory, FRAM or FeRAM, is a misnomer, since it uses no iron. The technology earned its name because its behavior is similar to what you see when iron is magnetized and demagnetized. A current in one direction will coax atoms within the FRAM cell to shift to one end of a molecule and a reverse current will shift them to the opposite end. FRAM s not generally a resistive memory, although prototypes of such devices have been developed. 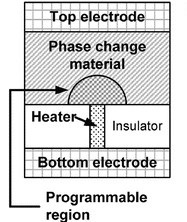 Today’s production FRAMs use a destructive read mechanism which applies a write voltage to the cell. If current flows it means that the atom moved from one end of the cell to the other and that the cell was in an erased state. If no current flows then the atom was already at that end of the cell. If the read operation caused the atom to move, then that atom must be restored to its original location after the cell has been read. Recent research has found that FRAMs can be made using hafnium oxide, a well-understood material that is already in widespread use in semiconductor fabs. This is a decided advantage over many other emerging memory technologies. Today’s FRAMs use three-terminal selectors which limits their affordability. Other Technologies: The list above doesn’t look like so many types. What others are there that might make it difficult to shake a stick at them? 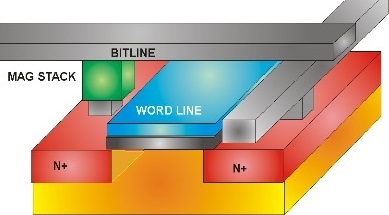 There’s the NRAM, made from carbon nanotubes, Graphene Memories, Conductive Electron RAM (CeRAM), and variants of the technologies described above like polymeric ferroelectrics, ferroelectric tunnel junctions (FTJ), ferroelectric FETs (FeFETs), interfacial PCM (iPCM, also known as Superlattice PCM or TRAM), magnetoelectric RAM (MeRAM), Racetrack Memory, and many more. There’s clearly no shortage of options being prepared for the day when either DRAM or NAND flash can no longer continue their cost reductions. All of these technologies are competing to be the next NAND flash or the next DRAM, but there are significant barriers that must be overcome before this can happen. This is all spelled out in the report that this post has been drawn from. This post is the third of a series on emerging memory technologies, looking at the subject from several angles, and predicting how these technologies will change both the chip market and the market for the capital equipment used to produce these chips. It consists of excerpts from a recently-released report from Objective Analysis and Coughlin Associates: Emerging Memories Poised to Explode. The Technologies: MRAM, ReRAM, PCM/XPoint, FRAM, etc. The Memory Guy has provided these to help readers understand the emerging memory technologies and markets. Questions and comments are appreciated. 2 Responses to Emerging Memories Today: The Technologies: MRAM, ReRAM, PCM/XPoint, FRAM, etc. Do you have any data on the radiation resistance of non-volatile memory? I’m afraid that I don’t go that far down into the technical details. I am sure that the manufacturers will supply that, especially those that sell into high-radiation environments. Adesto’s CBRAM, Cypress/Ramtron’s FRAM, and EverSpin’s MRAMs all sell into such applications. I would start with them if I were you. BAE used to specialize in PCM for high-altitude applications, but I don’t know if they are still supporting that. Charge-based memories: Flash, and even DRAM & SRAM, are all sensitive to radiation, so emerging memories do better in higher-radiation environments.